Home » Wills and Estates » Is it Time to Update Your Will? When many people take the step to draft and execute a last will and testament, it can be all too easy to think the job is done and forget about the document. However, there are many circumstances under which you should definitely revisit your will and amend any terms as necessary. The following are only some situations in which you should always consider possible updates to your will. Marriage or divorce – You want to be sure your spouse is included in your will or, in the event of most divorces, that they no longer are a beneficiary. Birth or adoption of a child – This is especially important if you want certain property to go directly to your children and not pass through your spouse. Children turn 18 – The law often distinguishes between minor children and adult children, so this should be addressed. A named beneficiary passes away – You want to ensure the property that was supposed to go to this beneficiary is distributed in another manner. You want to change your personal representative – Relationships change and you want to ensure that your personal representative is someone trustworthy and capable of the position. The value of your estate has changed – Dramatic changes in your property definitely warrant revisiting your will. You acquired or disposed of an important asset – You want to ensure the provisions of your will address the property you own at that time. State laws have changed – You always want to make sure your will adheres to all state laws and is valid and enforceable under the law. 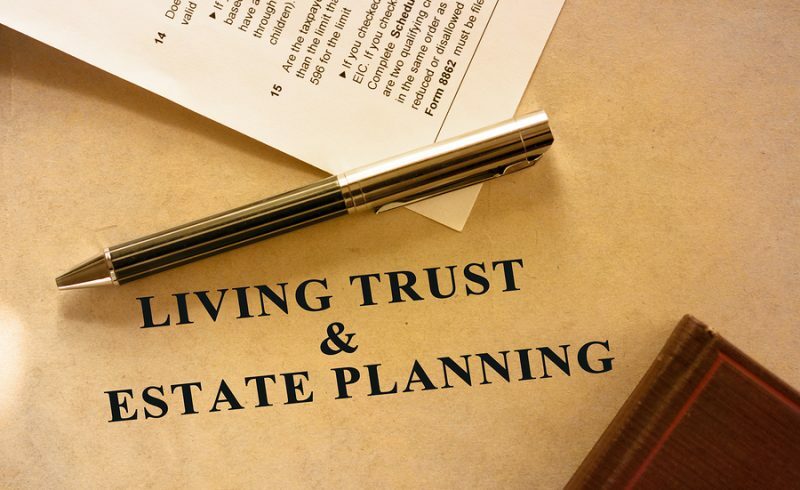 Your trusted estate planning attorney can help to advise you of any relevant changes in Missouri law that may affect your will. Even if none of the above major events have occurred, time passing is reason enough to revisit your will to see if anything needs to be changed. 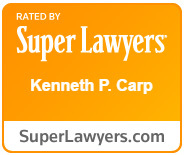 The Law Offices of Kenneth P. Carp will not only help you draft an enforceable will but will assist you in updating your will as necessary. Contact our estate planning lawyer in St. Louis and St. Charles today at (636) 947-3600.